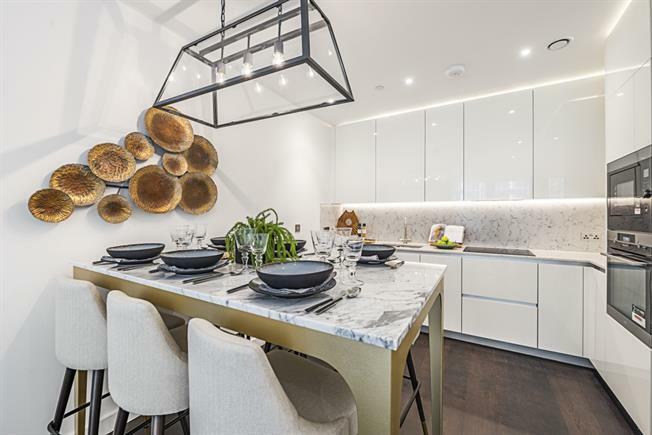 Situated in the heart of Nine Elms this apartment has been finished to an exceptionally high standard and has been beautifully furnished with bespoke interiors. Residents also have access to the onsite gym, along with cinema room and board room. Parking available by separate negotiation. Available immediately.